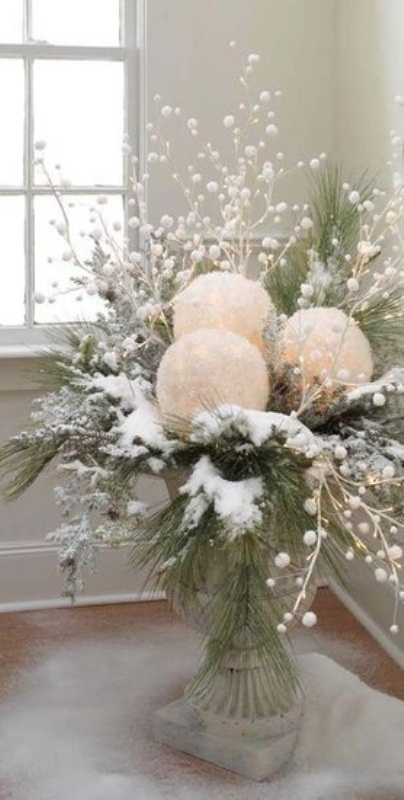 The weather is colder and colder every day. 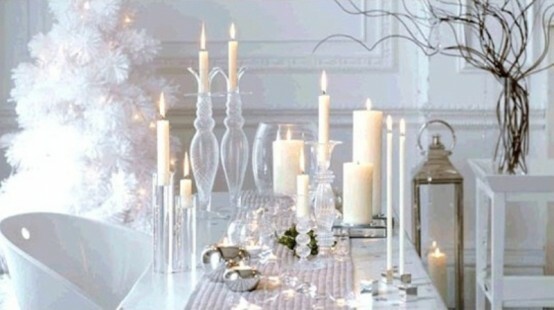 The winter is coming. 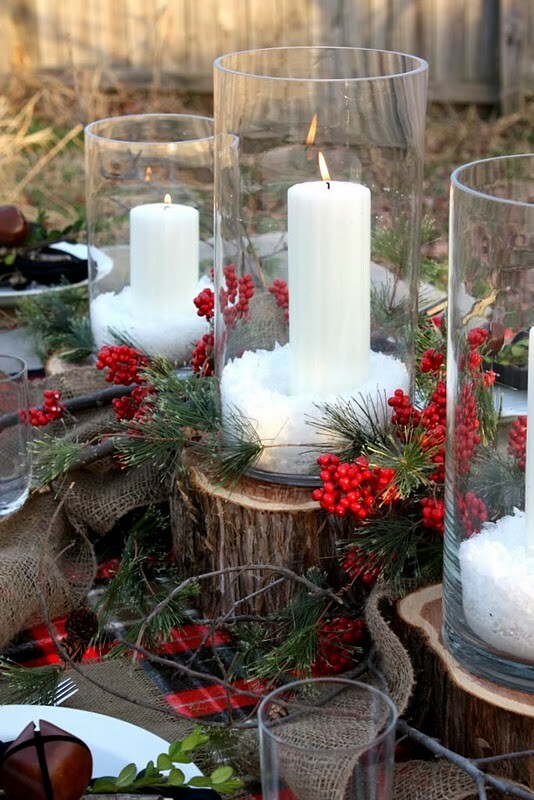 So, it is time to prepare for winter days – us and our home. 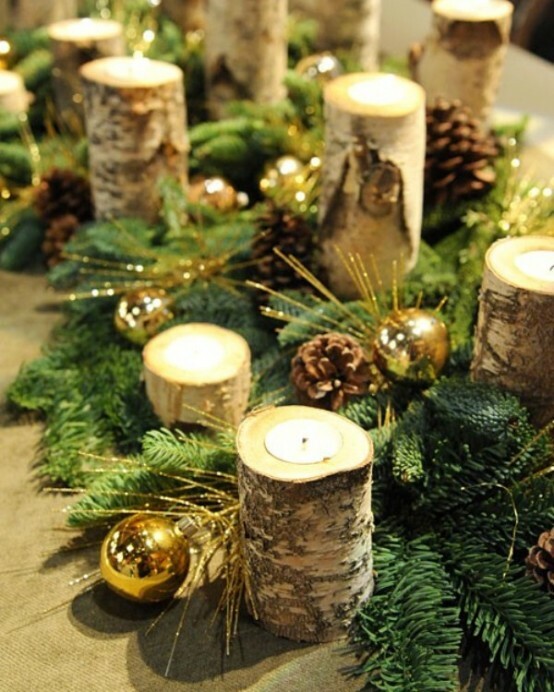 let’s bring the winter in our home with interesting winter decoration. 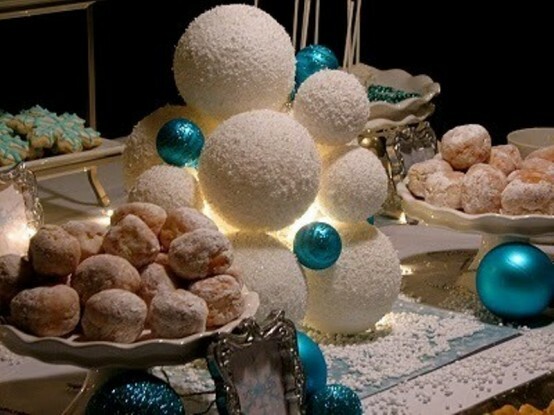 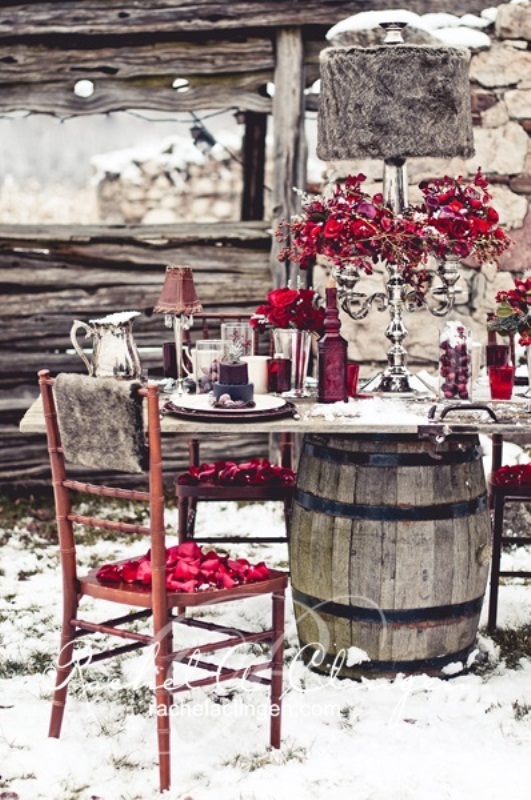 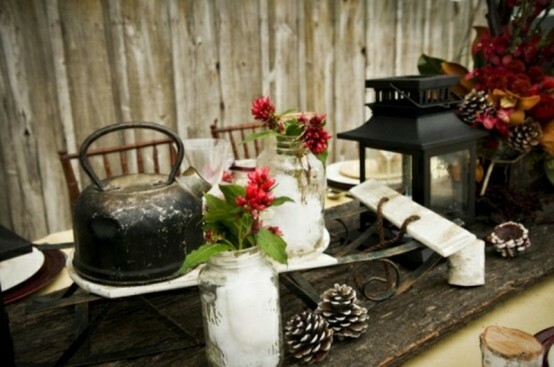 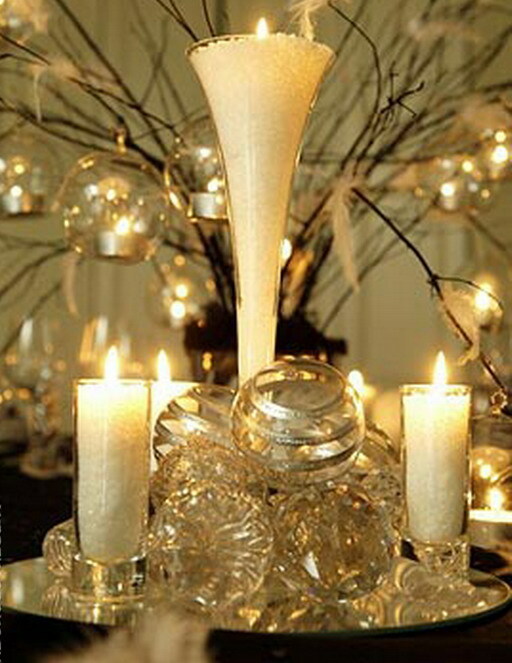 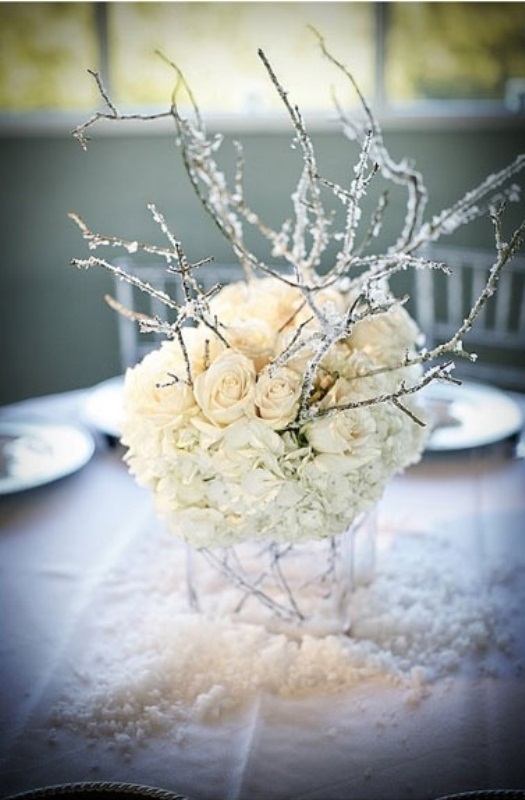 In that occasion, today I have for you 26 creative winter table decorations ideas. 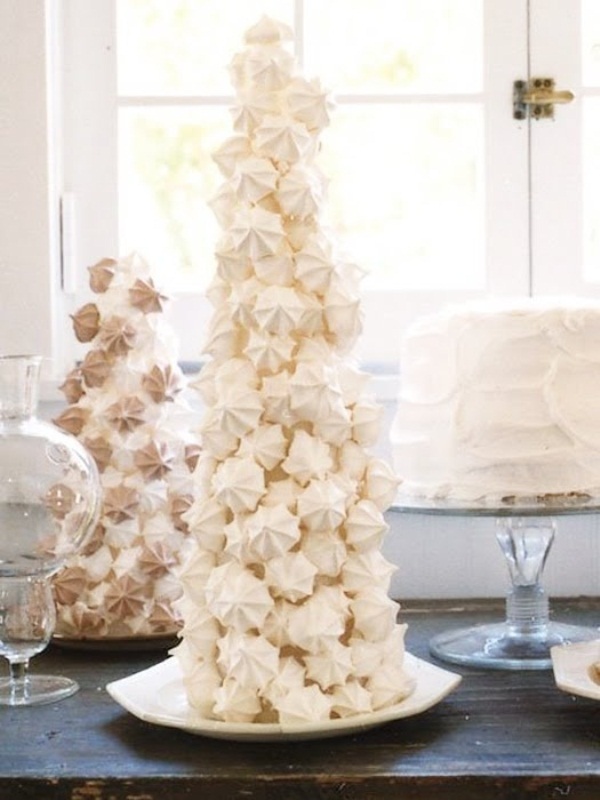 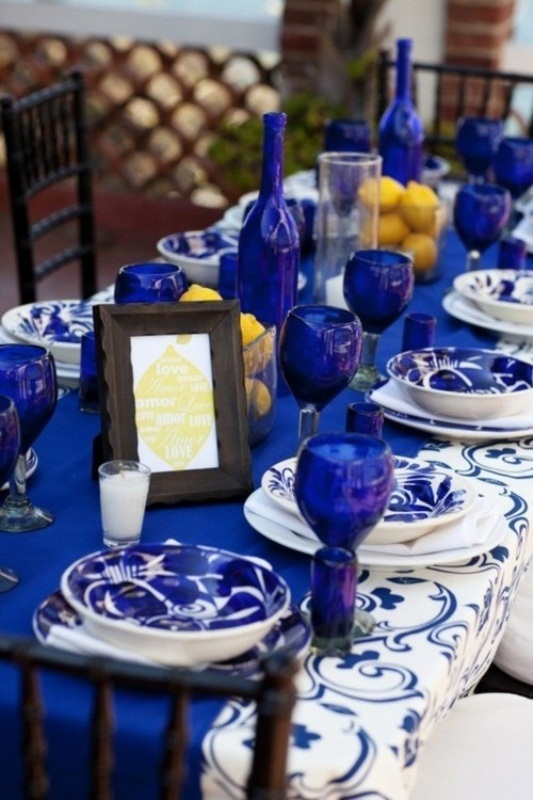 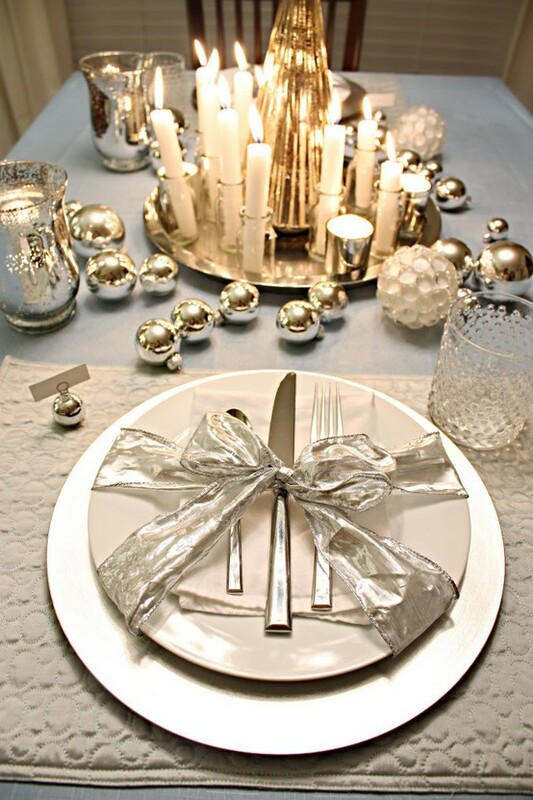 There are many ways to decorate your table. 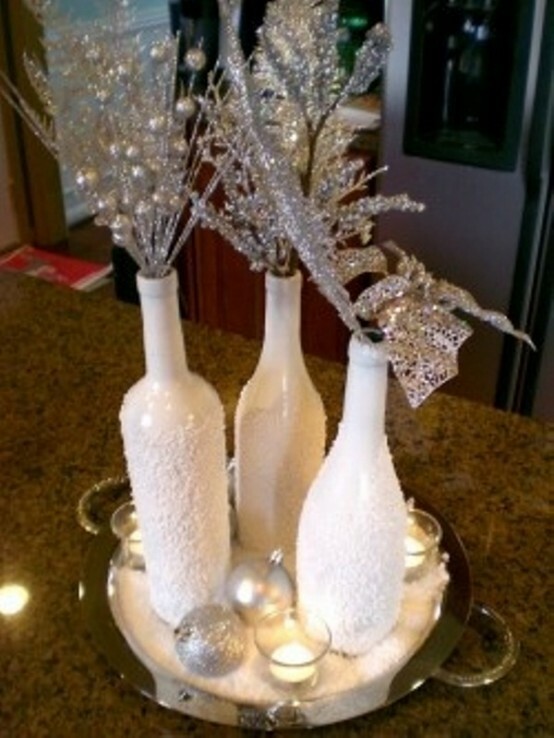 For winter, you can make some interesting winter centerpiece or just make the table in a winter colors. 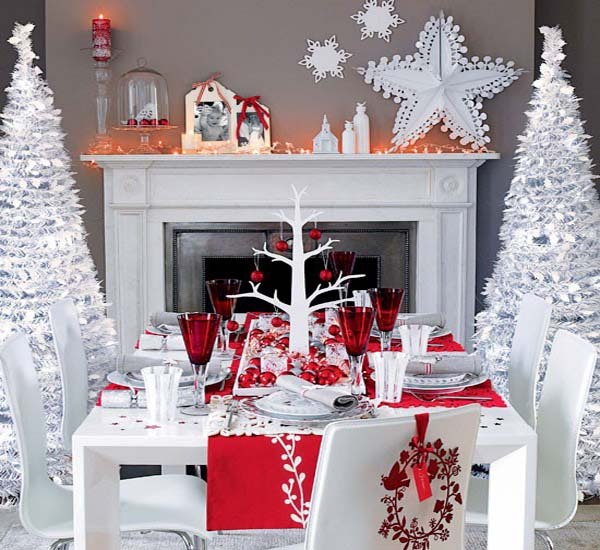 You can decorate the table just like you have a snow inside or refresh the whole room atmosphere with a blue or white color. 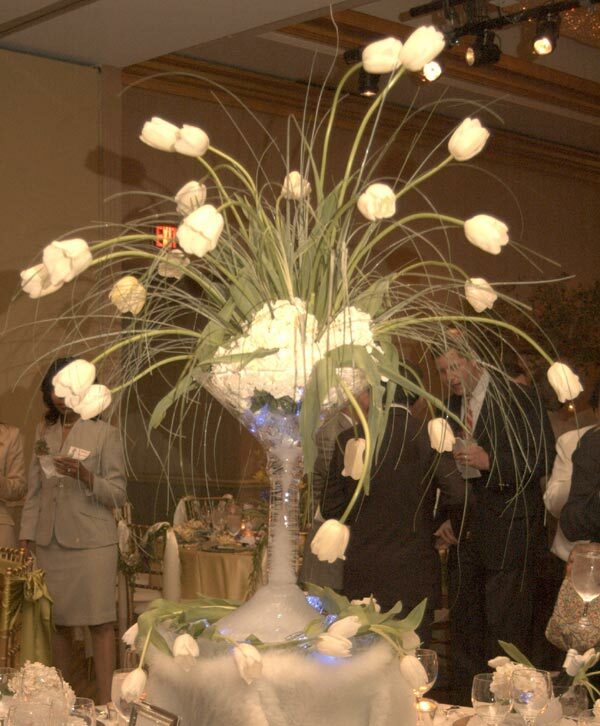 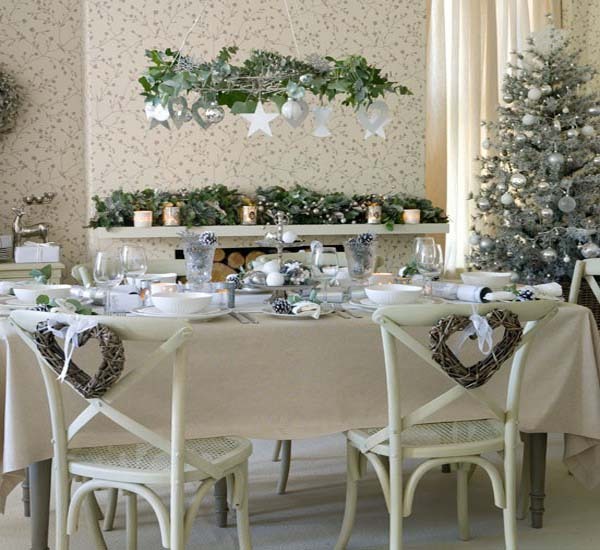 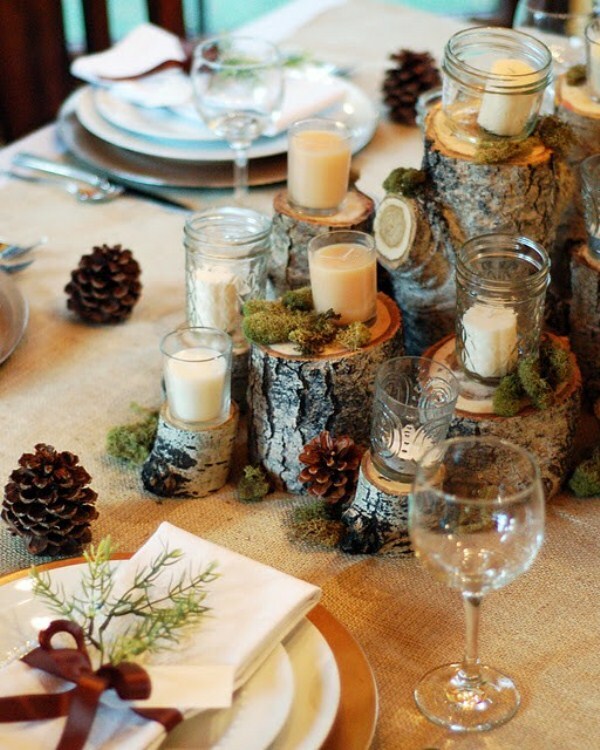 Use the winter products such as cones or branchеs of evergreen tree and make your table look amazing. 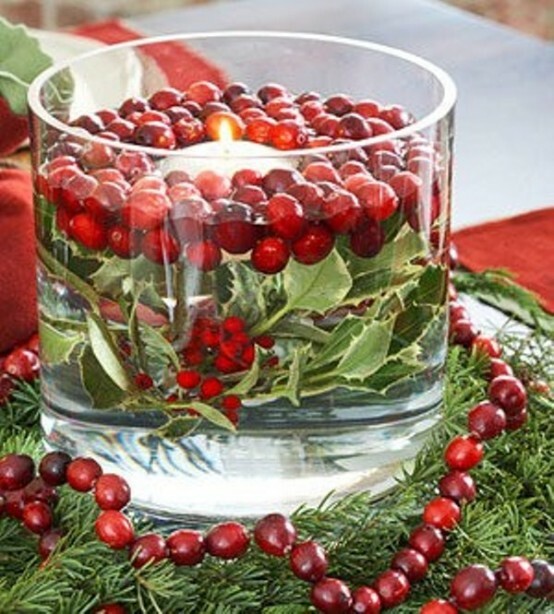 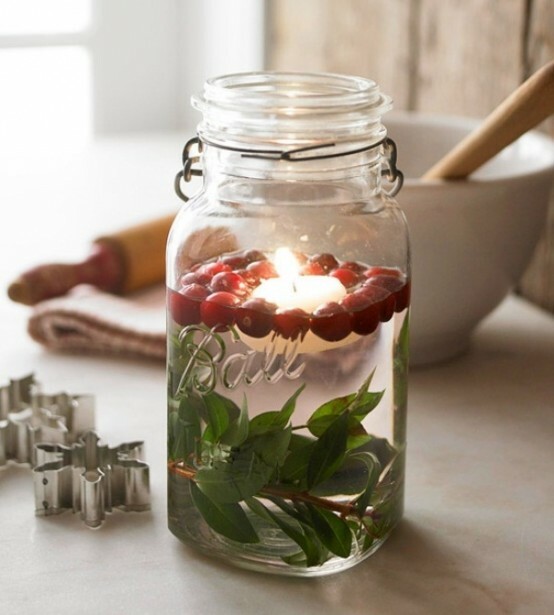 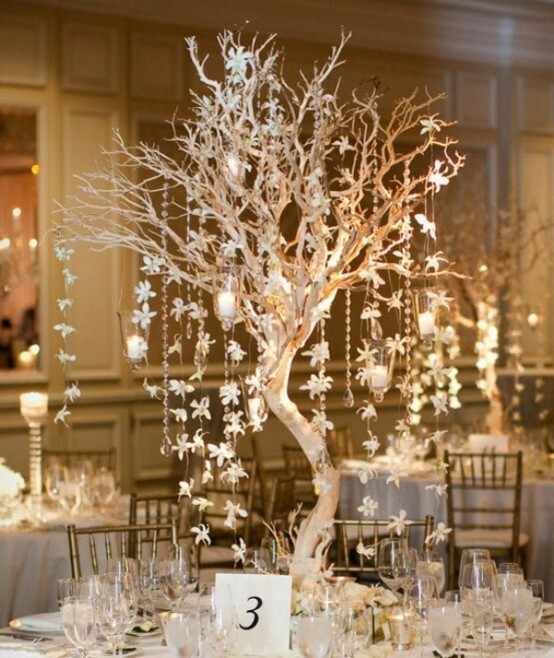 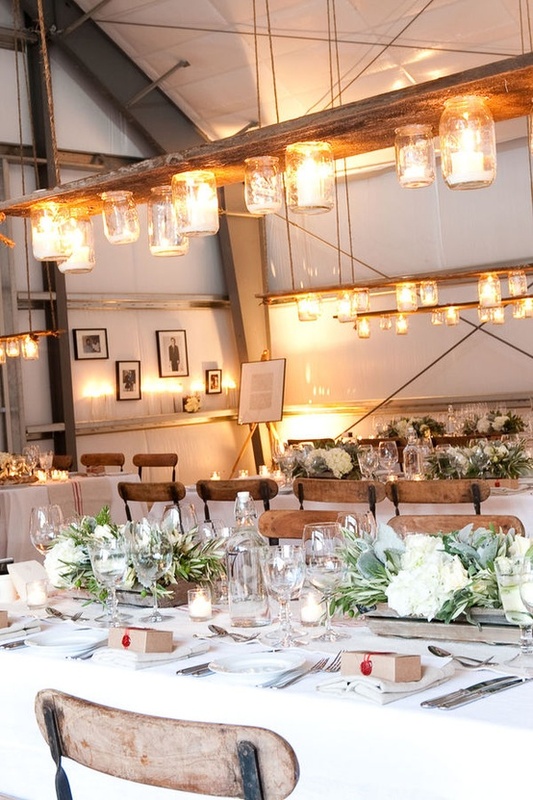 Also, in winter table decoration you can include some Christmas ornaments or symbols. 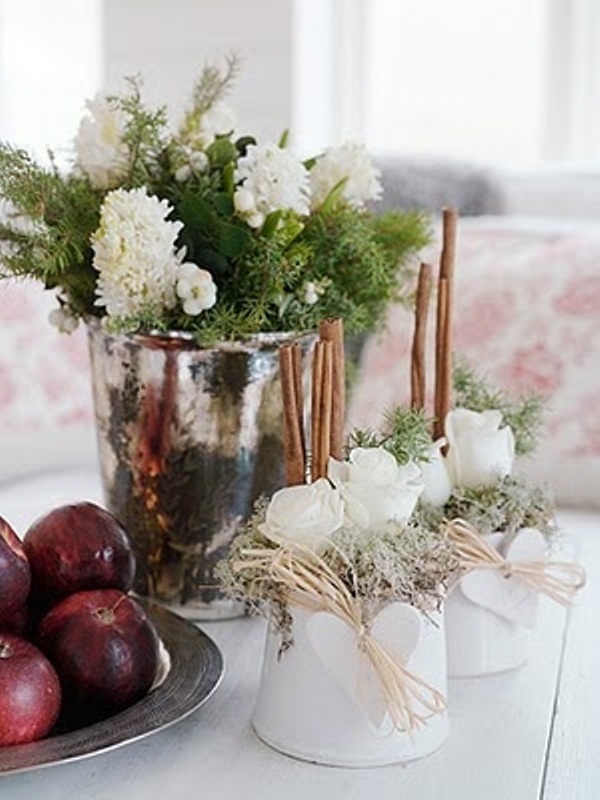 They are part of winter too. 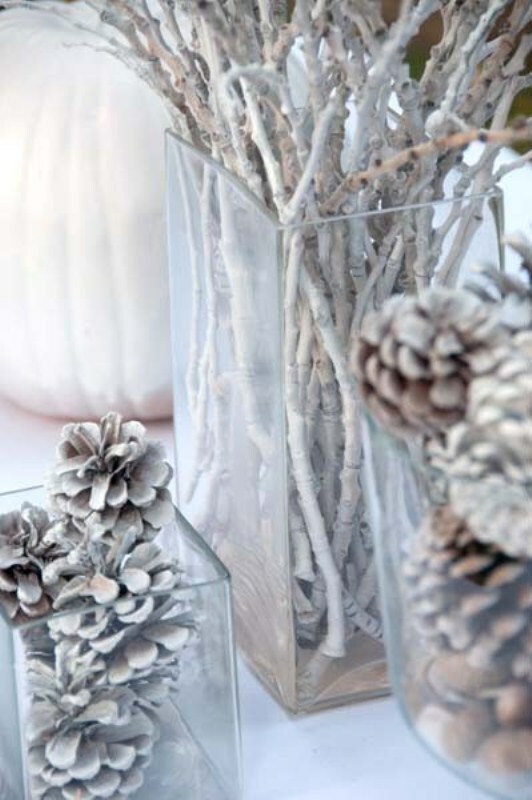 So, let’s start with preparing for winter decoration. 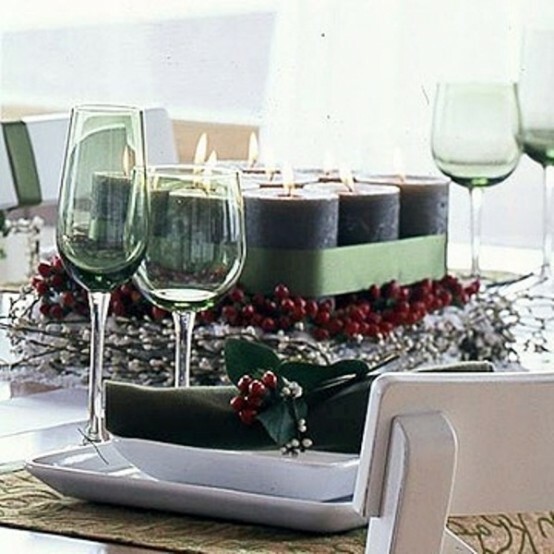 To get some idea how to decorate the table for winter continue below and look the gallery of 26 creative winter table decorations. 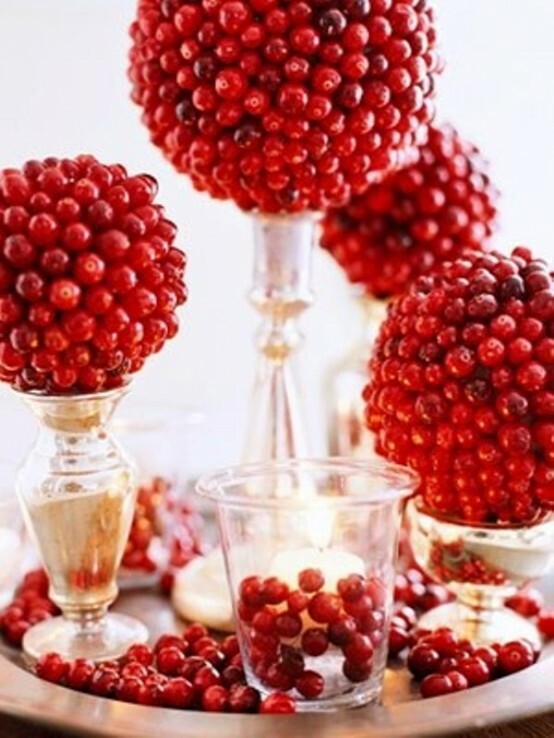 I am sure you will get something interesting on your mind. 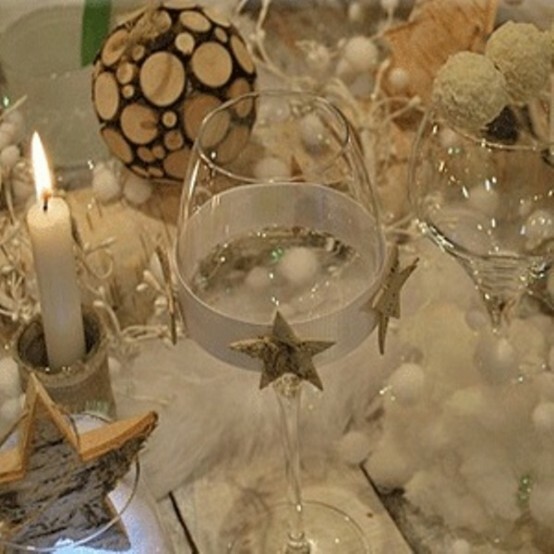 Enjoy the winter!